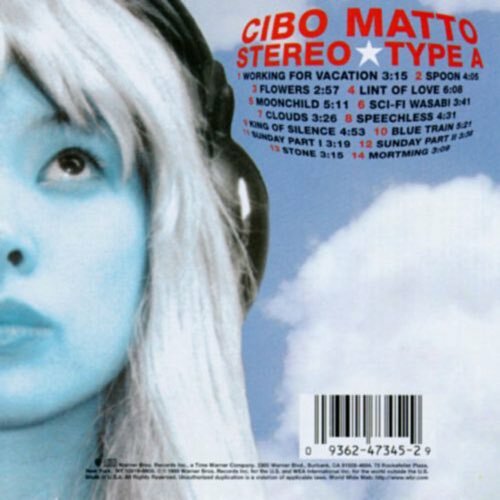 With a new Cibo Matto album out this week, it's a perfect time to revisit the oddball band from the 90s and their sophomore album Stereo Type A from 1999. Expanding their band and sound allows the band to bring in a variety of elements and genres not heard on their debut release, but does that equal too much of a good thing? 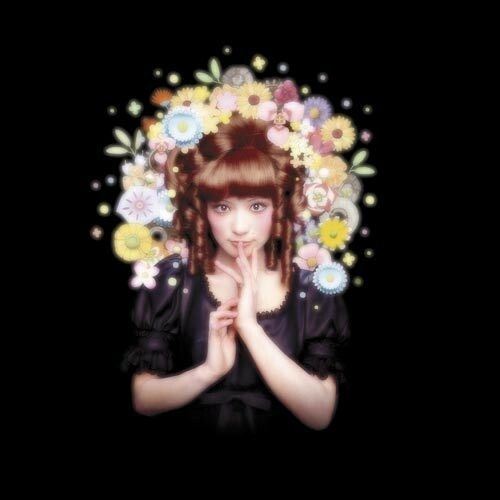 Tune into find out.